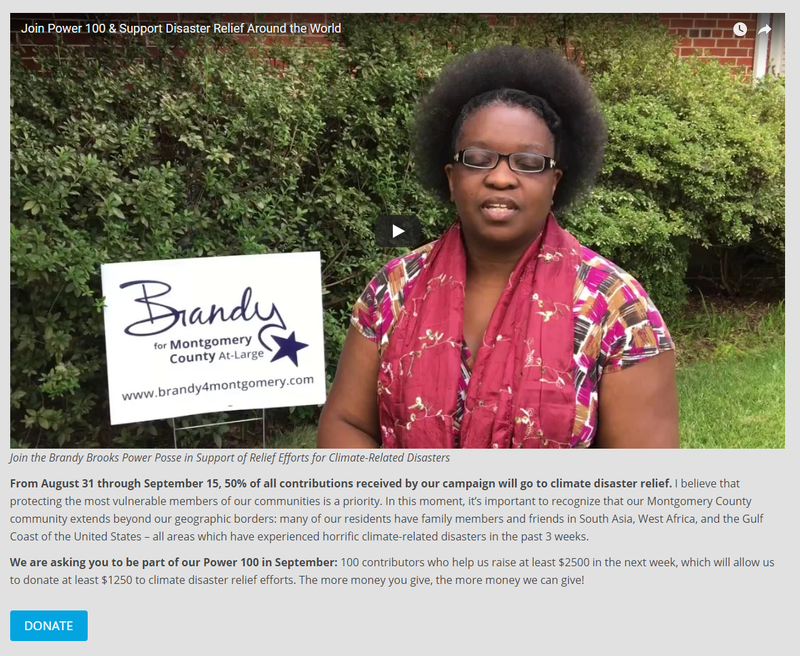 Council At-Large candidate Brandy Brooks, who is participating in MoCo’s public financing system, would like to help natural disaster victims. That’s a laudable goal. 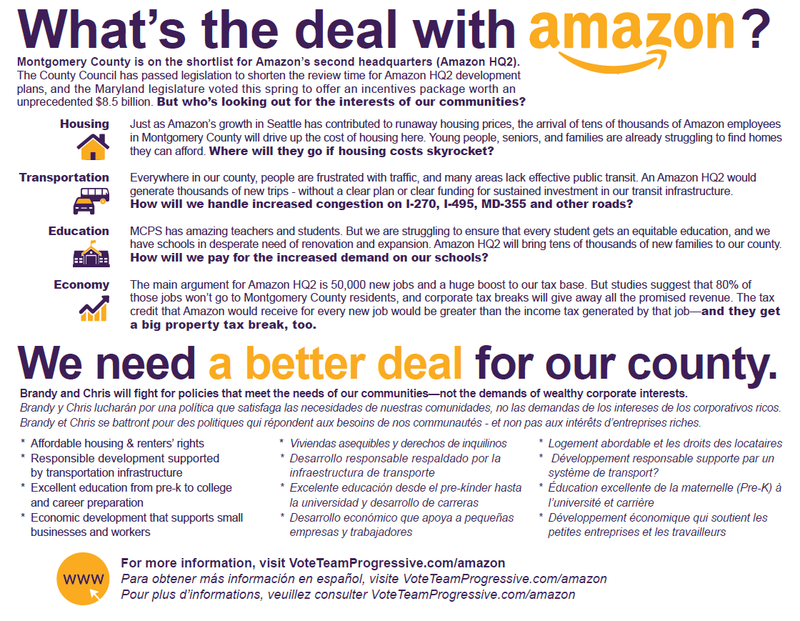 But she is proposing to spend campaign contributions to do so. 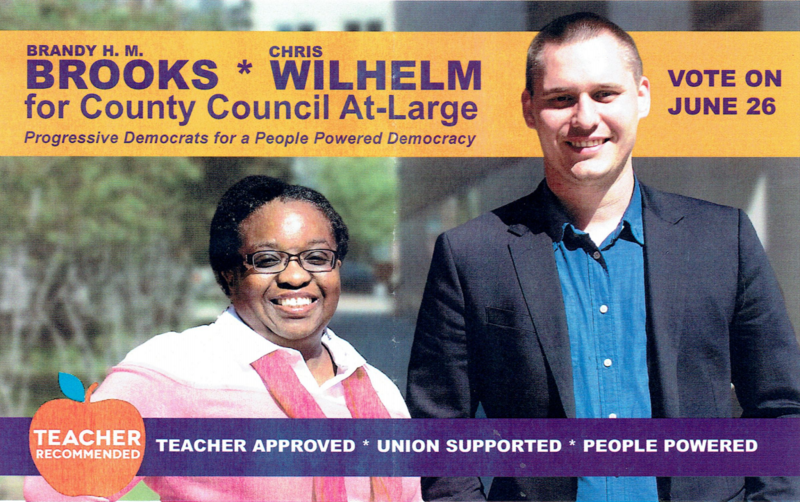 The problem is that’s illegal under state and county campaign finance laws. 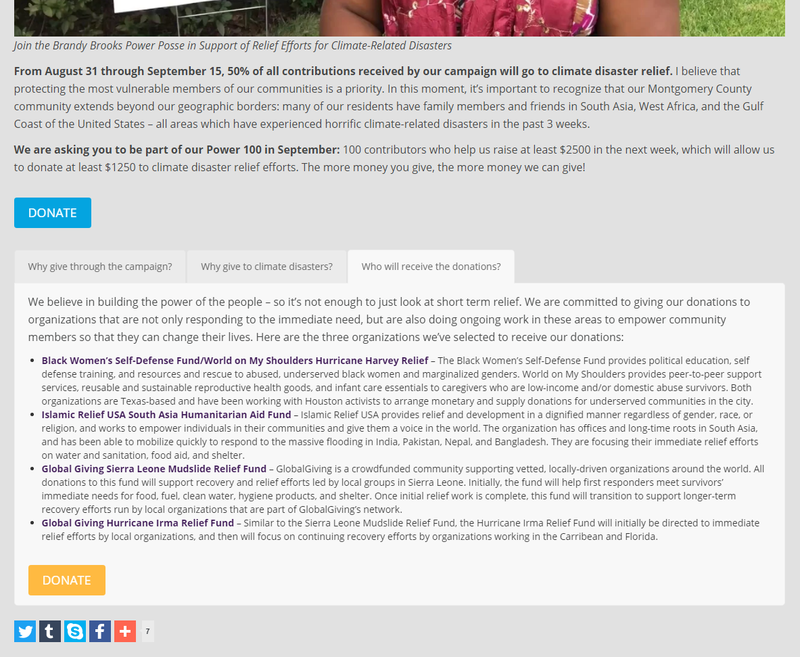 On her website and on Facebook, Brooks promotes an initiative that she calls “Power 100,” in which she invites 100 contributors to donate a combined $2,500 to her campaign, half of which would be paid out to a number of charities helping natural disaster victims. The charities include organizations helping victims of Hurricane Harvey, Hurricane Irma, a mudslide in Sierra Leone and floods in South Asia. 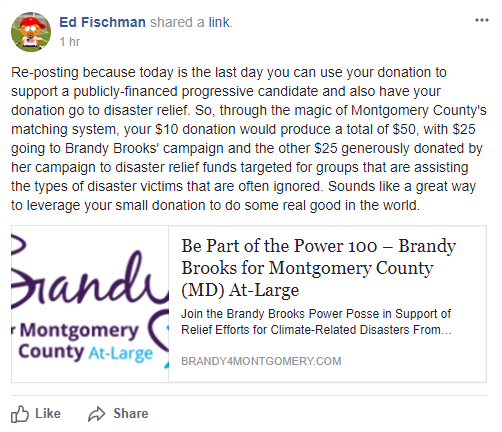 Brooks supporter Ed Fischman went a step further in a posting on the Our Revolution in Montgomery County Facebook page, asserting that public matching funds would be used for disaster relief. 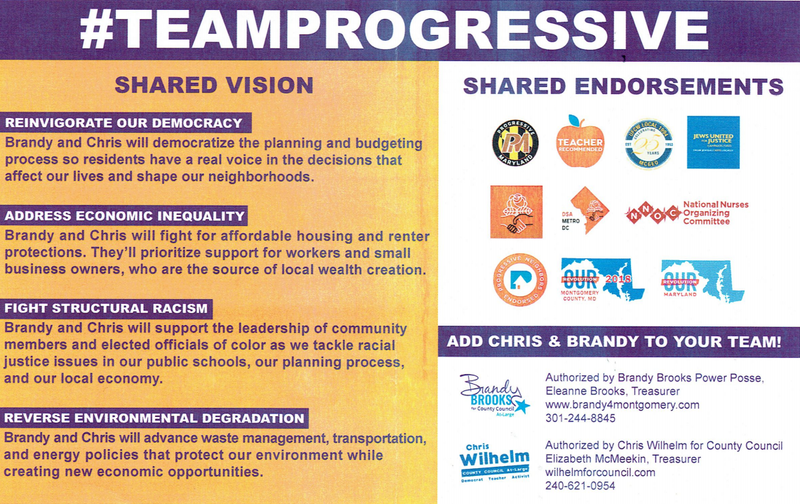 To be fair, it’s unclear whether Fischman speaks for Brooks and Brooks has not yet qualified for public matching funds. Generally, campaign funds may not be used solely for charitable purposes. 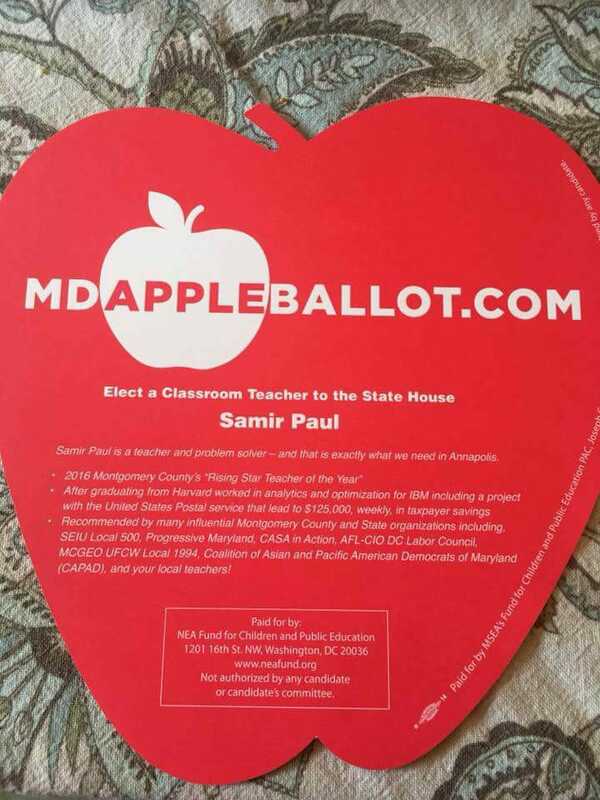 Maryland law requires campaign funds to be used for the purpose of supporting or opposing a candidate, question, or political committee. 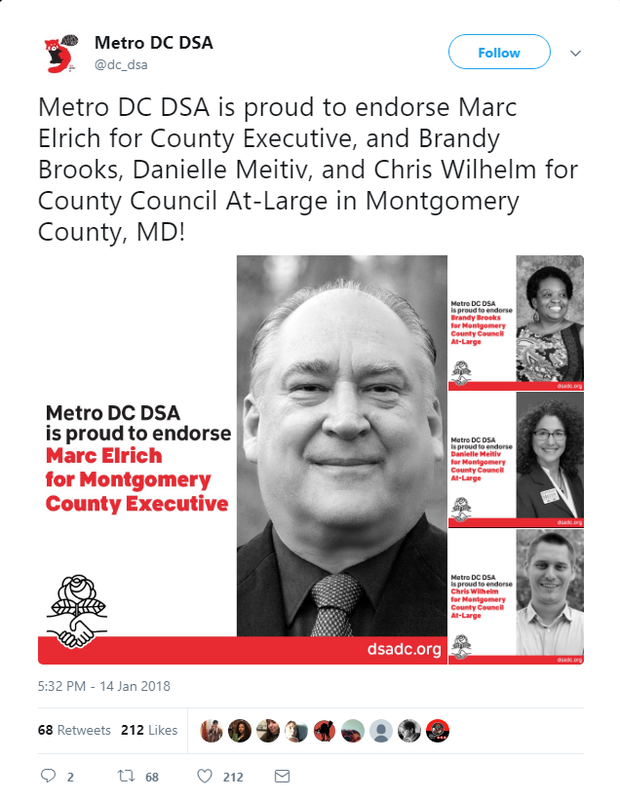 Furthermore, it is important to keep in mind that contributors give to campaign committees for one important reason – they want to support the committee’s candidate, question, or political party. 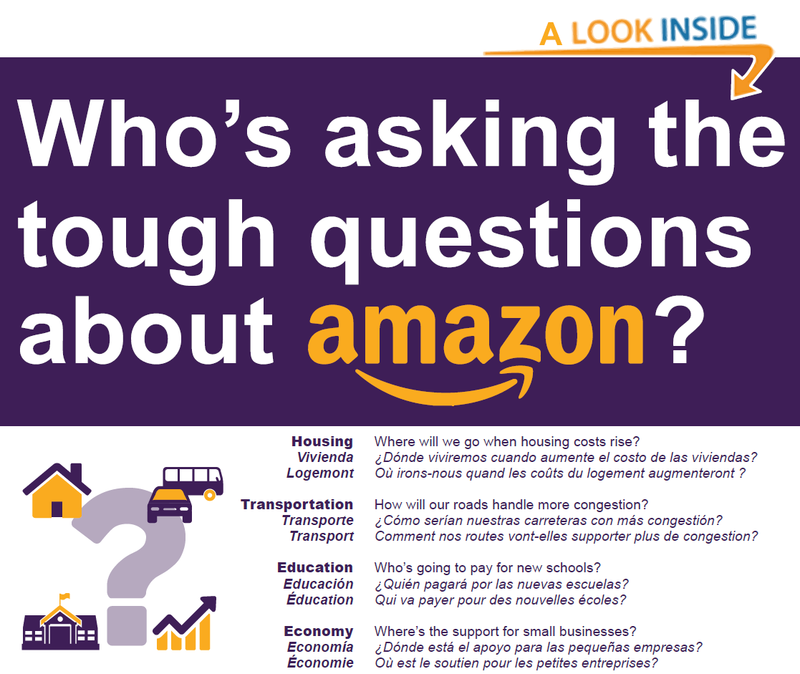 When campaign funds are spent for a non-campaign related purpose, it frustrates the intent of the contributor. However, there are instances when a charitable donation is permissible because it is for a campaign purpose. 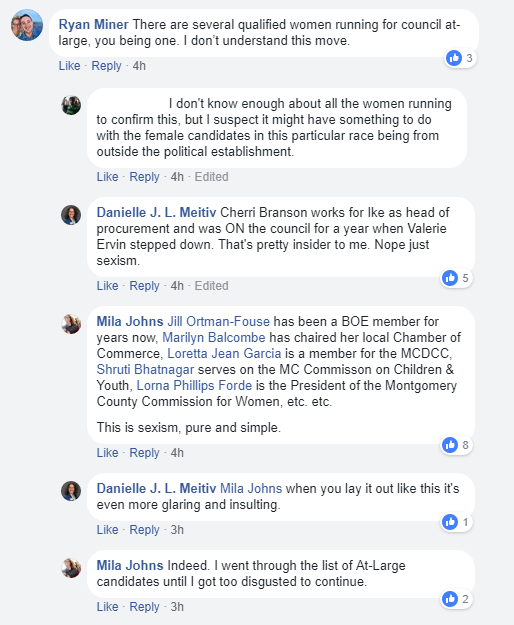 For example, a candidate may permissibly use campaign funds to attend a charitable event since attending the event increases the candidate’s visibility and allows the candidate to network with potential voters and donors. 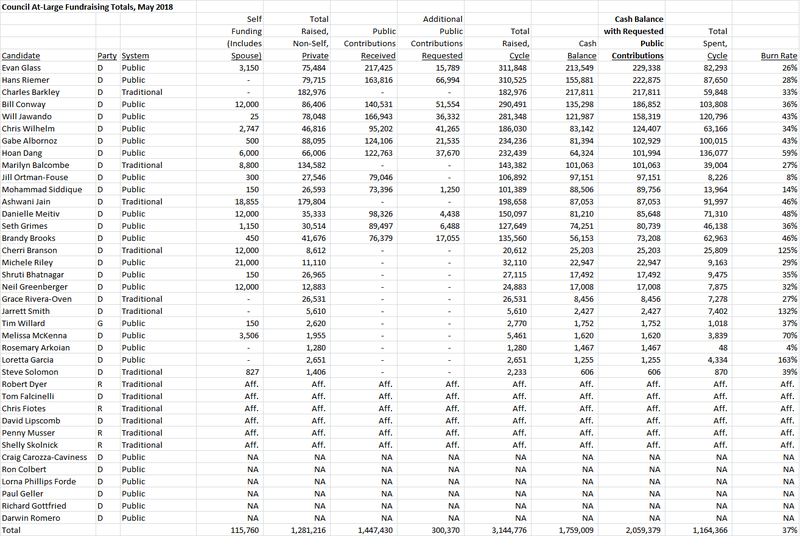 ง 13-247 of state election law does allow certain kinds of charitable contributions to be made by accounts that are closing and liquidating their assets, a case that clearly does not apply to Brooks. 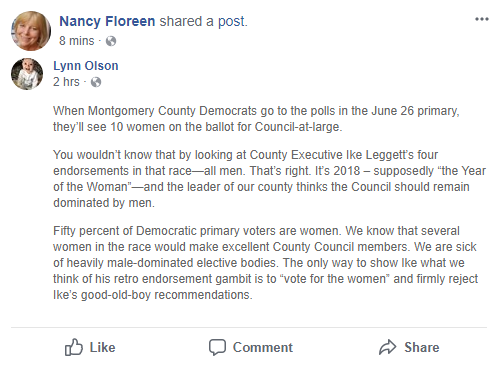 Additionally, Montgomery County’s public campaign financing law states, “A participating candidate may only use the eligible contributions and the matching public contribution for a primary or general election for expenses incurred for the election.” This statement is repeated in the county’s summary of the law. No one could construe helping disaster relief victims as a primary or general election expense. 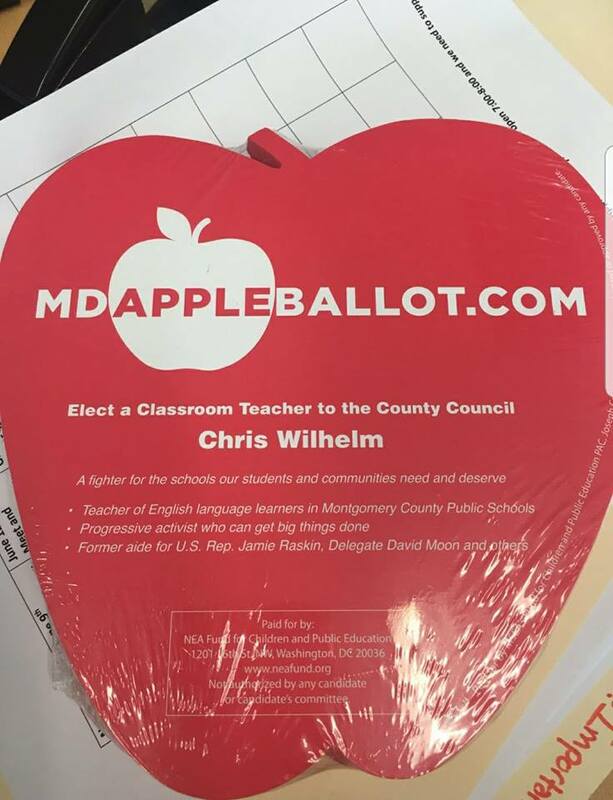 It’s noteworthy that the county’s language applies not just to public funds but also to individual contributions made under the public financing program. Your author really hated to write this blog post but it had to be done. Generally speaking, when we have examined campaign finance issues in the past, we have sometimes seen behavior that may not be ethical but is legal. This case is the opposite: what Brooks is doing comes from the best of intentions but does not comply with the law. Brooks is free to discuss the plight of disaster victims all she wants. She could also organize a private fundraiser for victims separate from her campaign account. 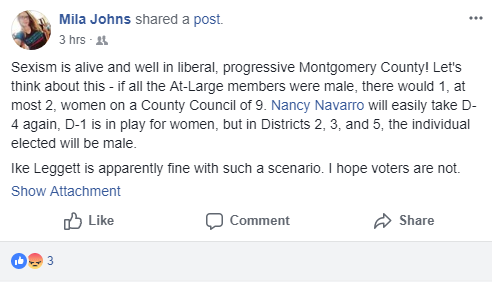 But if she goes ahead and uses her campaign funds for disaster relief contributions, she will risk sanctions from the state, the county or both.